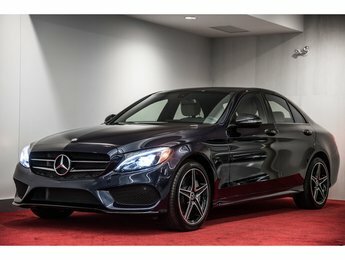 PLUS DE 11 000$ EN OPTION SUR CE VÉHICULE!! 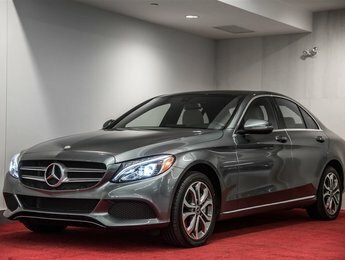 MORE THAN 11 000$ OF OPTIONS ON THIS VEHICULE!! 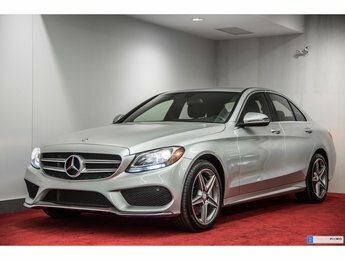 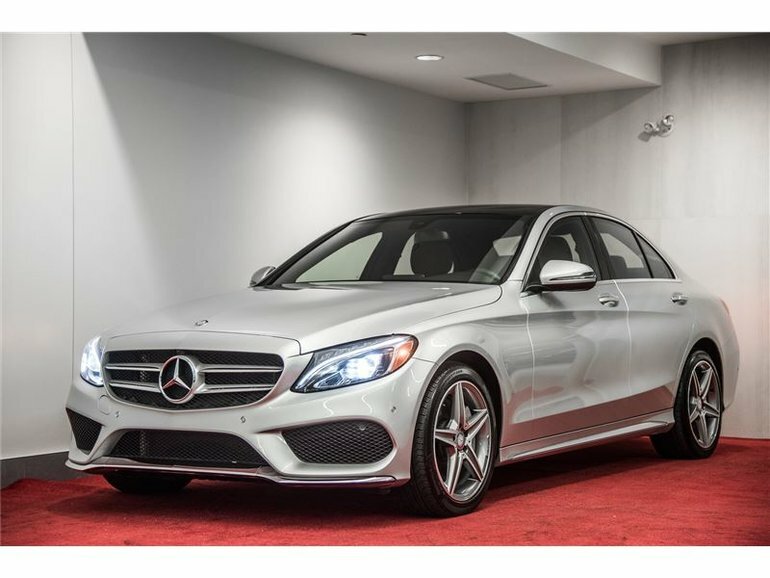 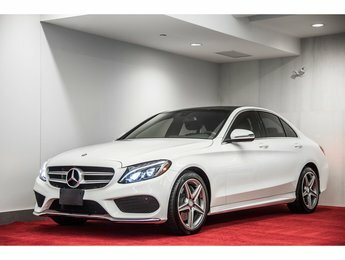 Interested by the 2017 Mercedes-Benz C-Class C300 4 MATIC **PREMIUM 1&2 + CUIR AMG** ?